You’re in luck. You have found the most reliable, dependable and trustworthy company you need to help you at any time of the day or night. We offer reliable 24/7 towing service. We’re here to serve you! 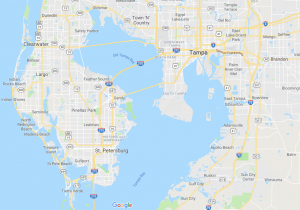 If you live in the Tampa area we can help you when you’re needing 24/7 towing service. We will come to your location and get you out of a ditch, help with your wrecked vehicle, stalled or broken down vehicle or vehicle that’s out of gas. This is one of the main reasons that you should call Tampa Towing service company. We offer super fast, quick 24-hour towing services. 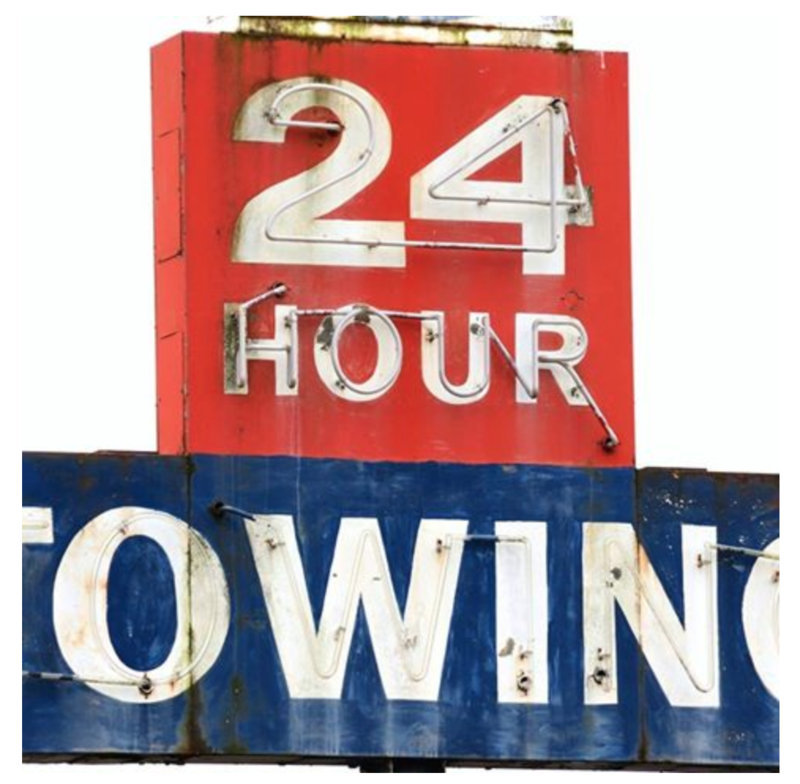 We offer affordable 24-hour towing service. We have the equipment and trained drivers to serve you better than anyone else in Tampa. Because Tampa Towing Service company is going to get to you faster and give you greater customer service. You can drive worry-free no matter where you are. Because you have the best and most reliable Towing Company in Tampa on our side. So call us today and we’ll be there right away!